As Office Manager/Bookkeeper, Stacy works diligently to make sure the books are balanced, the bills are paid, and Savvy’s world runs smoother… She coordinates scheduling, and keeps our busy Savvy team on time, on track and on budget to meet the needs of our clients. Stacy has a history of being a relentless problem solver, keeping flawless client relations. 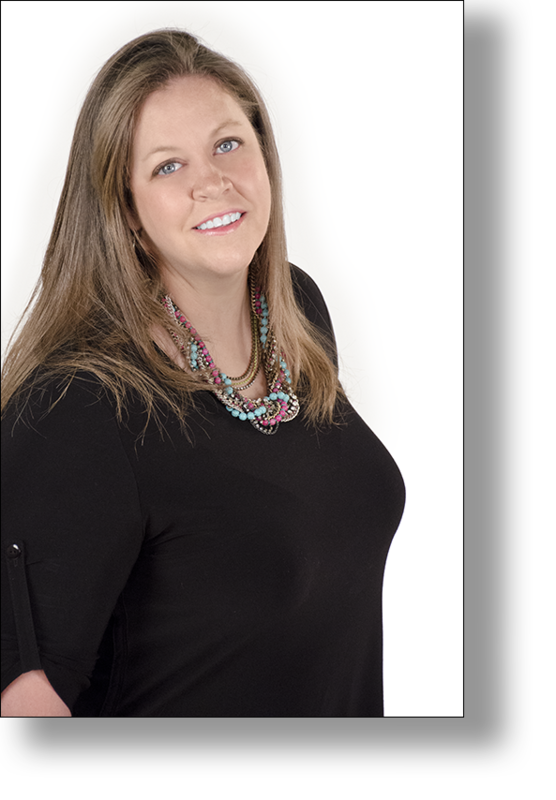 Stacy began her career in Office Management/Bookkeeping in 2006 while working with an oil company in west Texas. She has worn many hats in her career, from basic financial transactions, to office operations, and procedures. With such a diversified history it has allowed her to absorb first hand knowledge of the many facets of Office Management... Stacy is a valuable member of the Savvy/ImageMaker team.